Everyone has heard of Flea of course, the kind and wonderful bass player of the Red Hot Chili Peppers. The fact that he was mostly interested in jazz and a very talented trumpet player as a youngster is probably less known. After a gruelling RHCP tour in 2007 they took a long break. Their disappointing show in Nijmegen that year made it very clear that the band was completely exhausted. Flea used that break to blow off steam by recording some music. The result are the songs on Helen Burns. The title is a reference to a character in the Jane Eyre book, who he admires a lot. The songs were never supposed to be released. In 2012 he decides to put it out anyway, to raise money for the Silverlake Conservatory of Music. 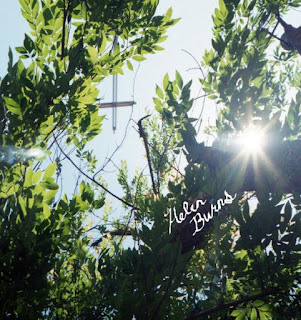 The EP can still be downloaded digitally on silverlakeconservatory.com/helen_burns using the "name your own price" principle. At the same time it was released on a personally signed vinyl edition that has been sold out for quite a while. Now the record is finally seeing a wide release as well. It's quite an introduction for an EP with only six songs, that was never meant to be heard by a big crowd anyway. But this background is important for what you will find when listening to the record. Flea himself warns that you should definitely not expect any RHCP music, so loyal fans won't be disappointed. This is quite clear when playing the music. The songs feel kind of unfinished. They are experiments and sometimes nothing more than sound scapes. Lots of electronics were used for it. Therefore it's quite hard to really interpret the songs and rating them is not entirely fair. But at some moments things fall in place. For example when the trumpet makes its entry like in '333' and the accompanying '333 revisited'. 'A Little Bit Of Sanity' starts with a short fast drum solo, which isn't that strange considering RHCP drummers Chad Smith and Jack Irons were lending a hand. On the title track, a slow ballad that sounds like a complete song the most, Patti Smith is helping out. In general the cinematic music has a nostalgic and melancholic sound with a jazzy feel. After a few listens it is becoming more and more intriguing. As an experiment it is definitely interesting enough to look forward to more full material by Flea in the future. 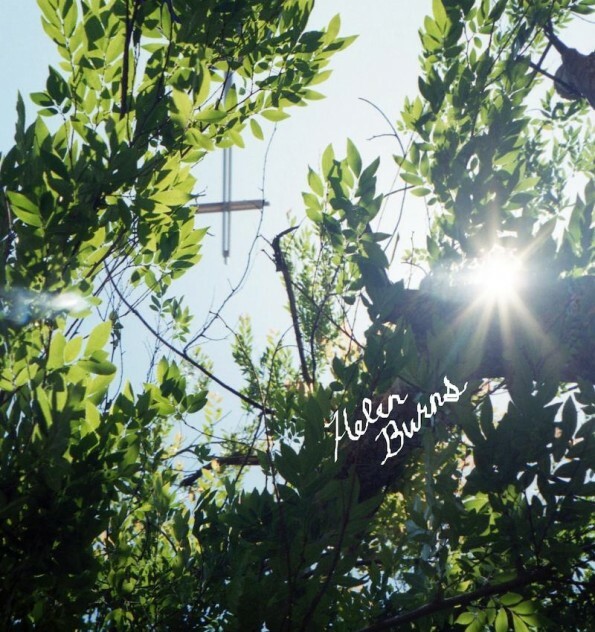 Listen to Helen Burns on Spotify. Just listened to the track called '333'. Felt like a top-down trip over a huge city, starting floating over the quite suburbs, then arriving slowly in the heart of a crowded city, witnessing all of the things happening there before leaving the city again. Sounds great. Yeah, it's almost a movie soundtrack at some points. You can fantasize your own movie with it.